Since the start of this year, I've noticed that body aches and headaches and fatigue are frequent visitors and my only reasoning has been: A.G.E. I guess all good things do come to an end, which is why I have been embarking on a lifestyle change to prolong this goodness we call 'youth' for as long as I can. Enter in healthy(ier) food choices and exercising... or at least a conscious effort to make better decisions on what I eat and do. With that, I've been searching high and low for good meal ideas, be it for breakfast, lunch, dinner or my worst enemy, snacks. While caloric intake is one of the key factors that I look out for, a fuss-free meal that is quick to prepare is equally as important. And that is how I ended up chancing upon this recipe for granola bars, 4 ways, and can be made in huge batches and stored! P/S This will always be better than the boxed alternatives, as you can control what actually goes in the bars! Recipe from Buzzfeed, photos from Pinterest. 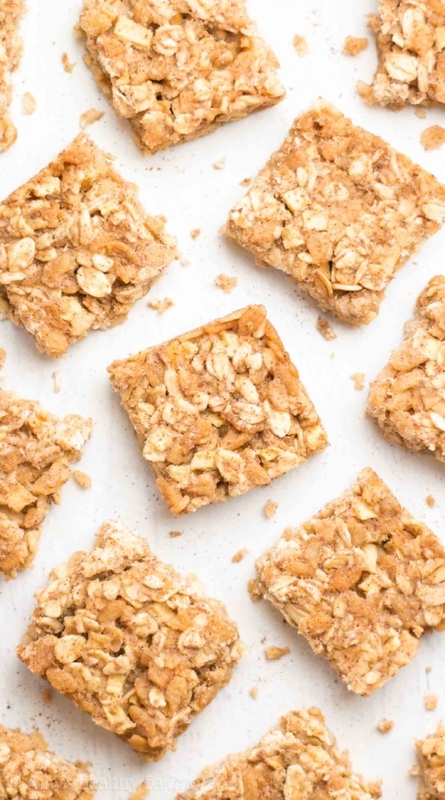 BREAKDOWN: This is a recipe with a Master Mix (the base that you use for every variation), and 4 different sets of ingredients that you add to make 4 flavours of granola bars. 1. In a large mixing bowl, combine the oats, rice cereal, coconut oil, honey, brown sugar, salt, and vanilla until evenly mixed. 2. For Chocolate Chip, take ¼ of the oats mix and combine with chocolate chips. 3. Stir until mixed and move the mixture to a small baking dish. 4. For Apple Cinnamon, take ¼ of the oats mix and combine with dried apples, cinnamon, and nutmeg. Stir until mixed and move the mixture to a small baking dish. 5. For Cherry Almond, take ¼ of the oats mix and combine with almonds and cherries. Stir until mixed and move the mixture to a small baking dish. 6. For Peanut Butter Crunch, take ¼ of the oats mix and combine with pretzels, peanut butter, and chocolate candies. Stir until mixed and move the mixture to a small baking dish. 7. Bake each bar mixture at 350°F/175°C for 5-8 minutes. 8. 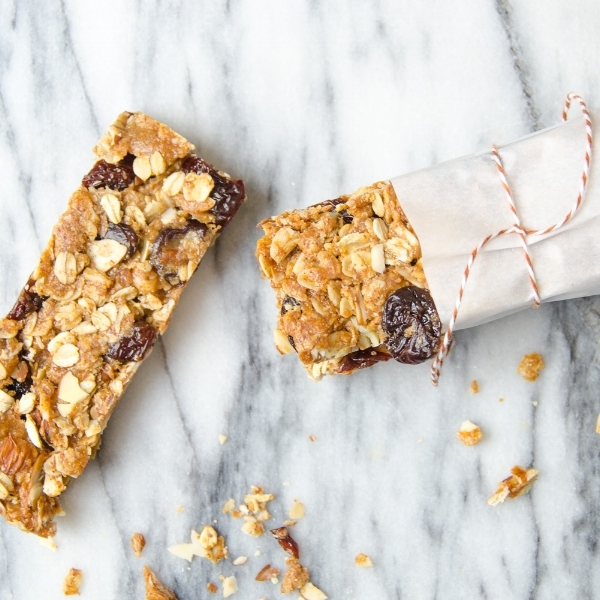 Let granola cool and then cut into desired bar shape. Do try out these recipes and feel free to experiment with what you add in! My favourite combination yet would be cranberries with white chocolate and honestly, the possibilities are endless. Happy granola-ing!